We'll start with the Dragnet Joe Friday version: "Just the facts." The End Machine features Dokken veterans George Lynch (g), Jeff Pilson (b), and Mick Brown (d) with Warrant vocalist Robert Mason at the microphone. I know what you're thinking, and the one-sheet from the record label is way ahead of you. 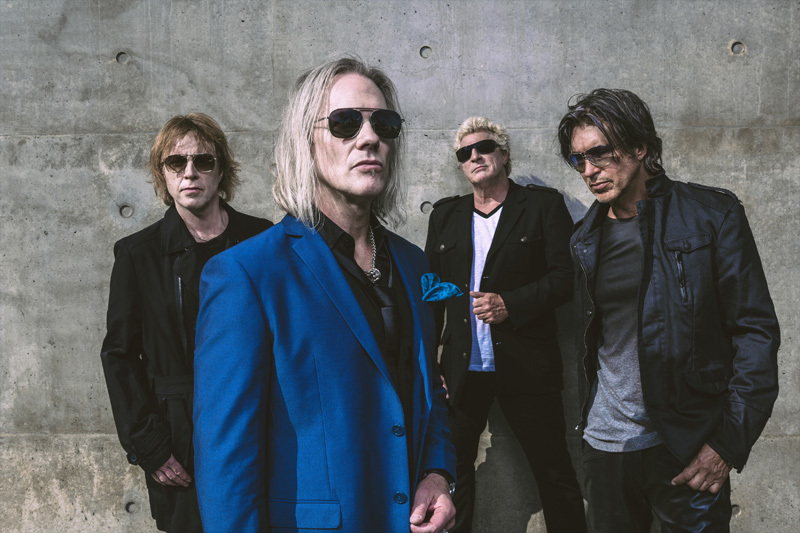 Is the Dokken without Dokken? Well, since I haven't heard anything from (Don) Dokken since 2012's Broken Bones, I would say no. But the listener will have to decide for himself. Mostly, The End Machine is playing guitar-forward classic melodic hard rock, with a peppering of blues. We all know George Lynch as a terrific and creative guitarist, and so you won't be disappointed by his riffs, licks, and leads. Mason has a pure rock voice, singing clean with some assertive passion and easily following the melody of a song. As for the songs, you'll find some big beat rockers with the bit funky Leap Of Faith, the faster Ride It, and the riff tough Line Of Division. For my money, the best rock tune here is Life Is Love Is Music, pure AOR melodic hard rock with groove and a catchy chorus. Alternatively, The End Machine can get hard and heavy with the heavy metal rock of No Game, Hard Road, and the somewhat lumbering Bulletproof. The closest thing to a ballad comes with Burn The Truth, although I found it also to be lumbering and long. 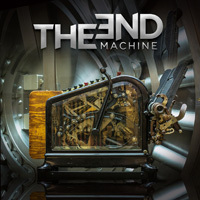 Nevertheless, for guitar driven classic hard rock, The End Machine debut album delivers the goods. Check them out and support the band. For guitar driven classic hard rock with a dash of blues, The End Machine debut album delivers the goods. 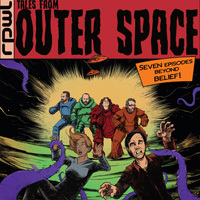 Check them out and support the band.